Children Of Zeus sound as though they were lifted from the airwaves of Choice FM in the early 2000s or late ‘90s; you know, the sort of music you’d discover late at night on Jenny Francis’ show. They make music you feel as though you’ve heard before because of Tyler’s Raphael Saadiq-esque vocals combined with soul-led breakbeats and Konny’s magnetic lyricism. “The music that we make couldn’t have worked in the ‘90s—it had to be now for it to have the level of importance,” Konny Kon tells me. Ahead of the release of their debut album, Travel Light (July 13), Children Of Zeus discuss where their music sits in today’s landscape and what it means at this stage, twenty-plus years into their careers. 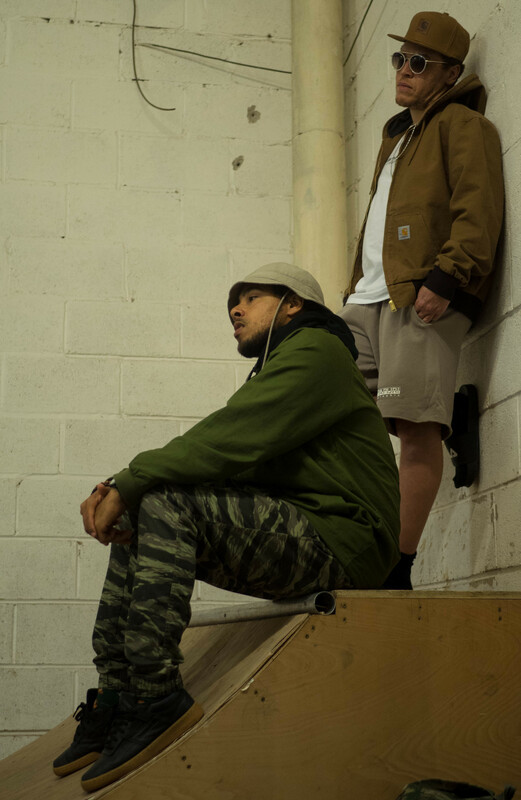 Comprised of Manchester-born vocalist Tyler Daley and rapper Konny Kon, Children Of Zeus is one of those collaborative projects that takes the best attributes of each artist to morph into something super, quite like when Talib Kweli and Mos Def became Black Star. 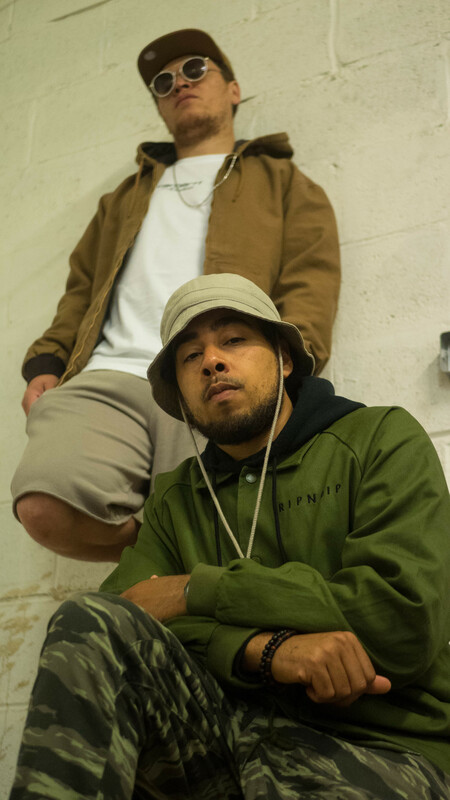 Both are veterans in the UK hip-hop scene, representing a part of the country that has long been overlooked. 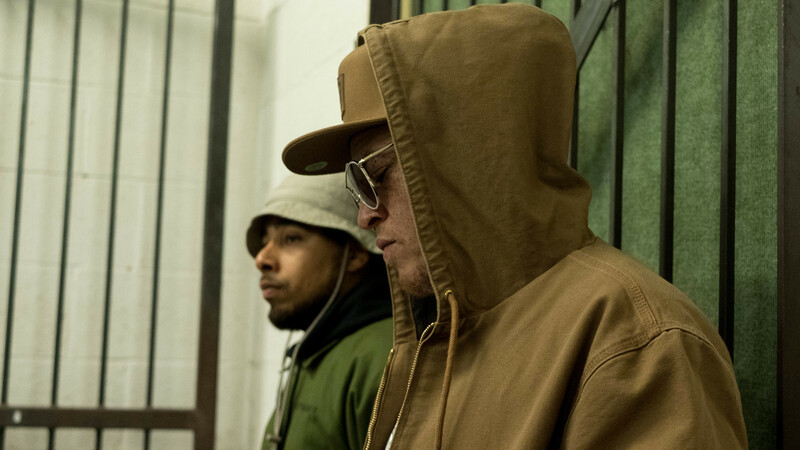 Konny, who was a veteran of rap group Broke’N’English, and Tyler, who was a member of Body Roq, both met in 2004—long before Manchester’s underground scene was getting the reception it truly deserved. “I’ve enjoyed myself more in the last two years than I have in my whole career, but this time around, we’re doing it on our own terms,” Konny explains. You can forgive them for feeling as though the COZ project is a rebirth of their careers—not that they ever died, but it gives them a new sense of purpose, which can be heard in their material. The comparison to Black Star isn’t accidental either; they fall within the same bracket of artists whose themes take a more vibrant and thoughtful lyricism and musicality that typifies the neo-soul genre. So it would make absolute sense that the duo would support Black Star when they visited London last October. 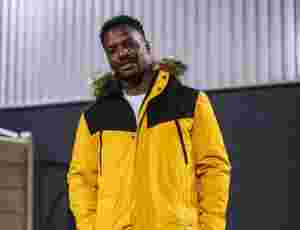 Of late, the British R&B and soul that many people grew up on, particularly in the ‘80s and ‘90s, has been lamented due to the contemporary mainstream pop influence. Which is what makes COZ an act that will see their impact in years to come. This is the soulful hip-hop that continues a lineage that was otherwise neglected and halted, at least on a national scale. Signed to First Word, an independent UK label, they explain how they’ve managed to maintain autonomy in the future they envision for Children Of Zeus. The lack of pressure that would come with being signed to a major has helped them emerge in the way that they have. Almost all of their music up until now has been released on Bandcamp, or can be heard on local and internet radio stations (London-based soul movement Touching Bass on NTS is where I first discovered them in 2016) and they happen to have a Northern, Mancunian charm. Children Of Zeus approach topics such as rolling and smoking joints with an intimate partner through to celebrity-obsessed capitalism with a similar candidness and earnestness, which comes across more observant than preachy. For example, their most recent single, “All Night”, displays the innocent and joyful tone typically associated with a song focused on meeting someone on a night out and creating a spark on the dancefloor, with the same carefree attitude Mary J. Blige created with the iconic “Family Affair”. And this makes COZ difficult to place in any one genre or sound; they skate the lines of soul, R&B, rap and jazz without ever remaining firmly fixed in one bracket. If Floetry were around and still making music, I imagine it’s a similar approach they’d take once more. 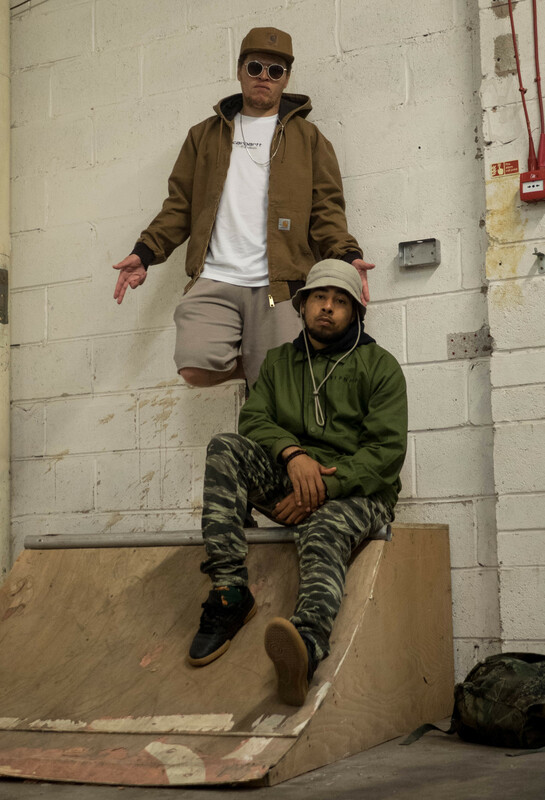 Since arriving on the scene in their new iteration in 2016, Tyler and Konny remain dumbfounded by the support and critical acclaim they have garnered. Last year, they released The Story So Far, an EP comprised of all the material they had recorded together at that point. But Children Of Zeus is also a tale of rappers ageing gracefully without losing the spring in their step, instead finding ways to adapt as an artist—even if that means becoming an entirely new entity. “We’re both living through each other with wanting to sing and rap, and with that we’ve found a balance,” Konny tells me. Tyler and Konny both sound inspired and hopeful about the future of COZ and the legacy they hope to achieve with the project. They’ve already created a body of work which allows us to feel assured that the British soul that has been missed has found a place in the contemporary space. And Travel Light is certainly full of promise—which is already being fulfilled. As Tyler ruminates, he says, “just forget about the destination and enjoy the journey,” which at this point is a mantra both he and Konny are living by.